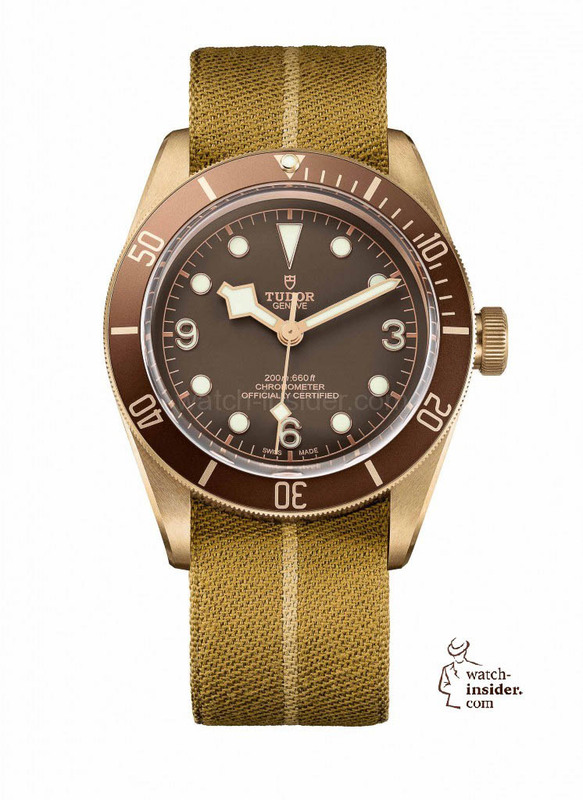 Tudor presents the Heritage Black Bay in a 43 mm bronze case that houses the COSC-certified Tudor-calibre MT5601 equipped with a non­magnetic silicon balance spring. The Tudor Heritage Black Bay Bronze features the par­ticularly prominent winding crown from the famous 7924 reference of 1958, known as Big Crown. 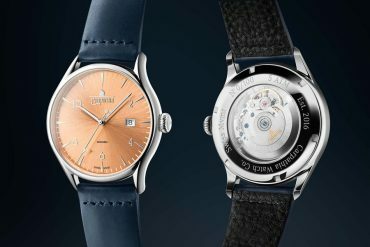 the watch borrows the characteristic angular hands, known as snowflake, from the watches delivered in large quantities to the French National Navy in the 1970s. The drilled holes on the side of the lugs and their particularly pronounced chamfering can be added to the list of historic design elements adopted in this new model. The characteristic element of the Tudor Heritage Black Bay Bronze is a 43 mm bronze case. 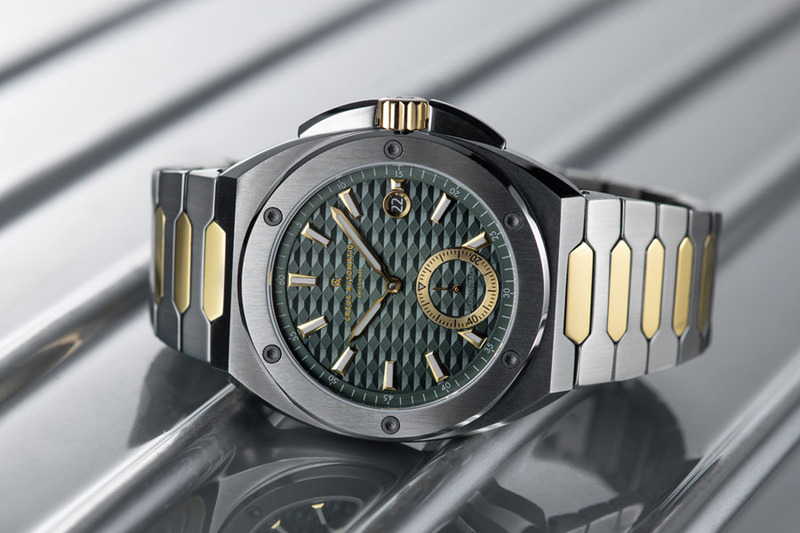 The choice of this metal, a high-performance aluminium bronze alloy, guarantees the development of a subtle and unique patina to match its user’s habits. 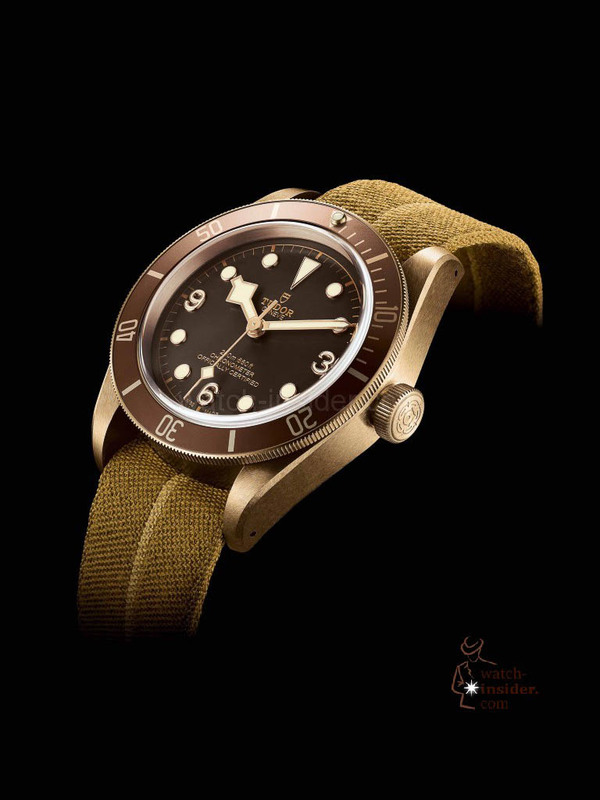 In addition the Black Bay Bronze has entirely brushed finishes that guarantee a homogeneous development of the patina. 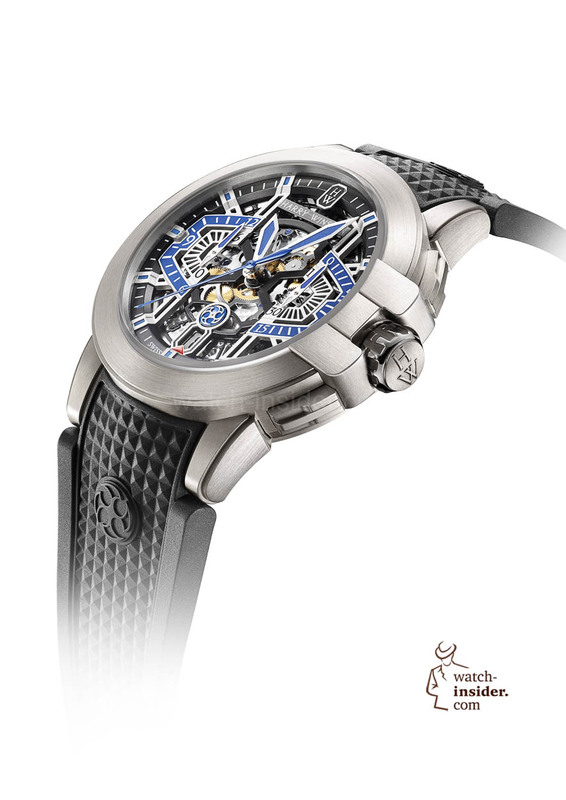 What is the release date for this watch? I would like to get one for my husband? 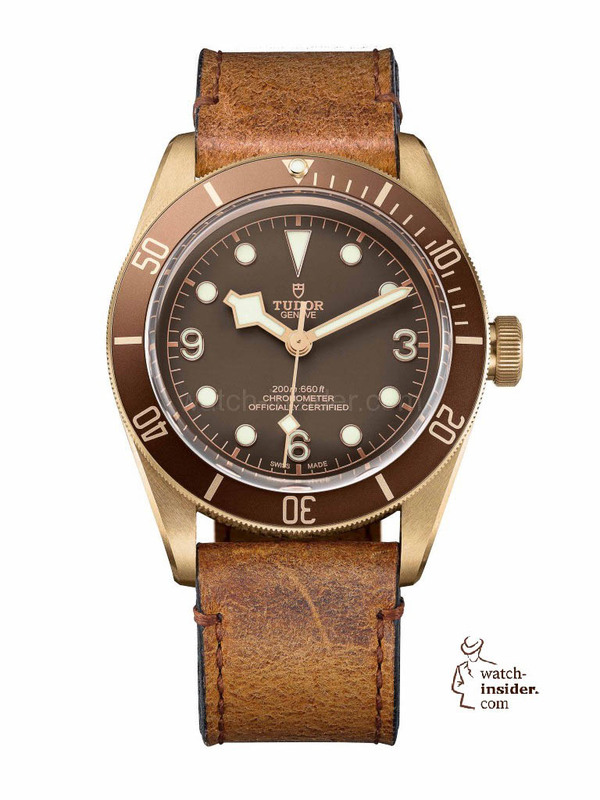 While I am neither a fan of Tudor nor of Rolex, this one catches my eye… When I compare to the prices other brands ask for bronze, this one is really attractive. Finally, the prices in general seem to come back to a realistic level. I like this one very much. Seems to me to be even sexier than the Oris bronze diver. And the price is okay. 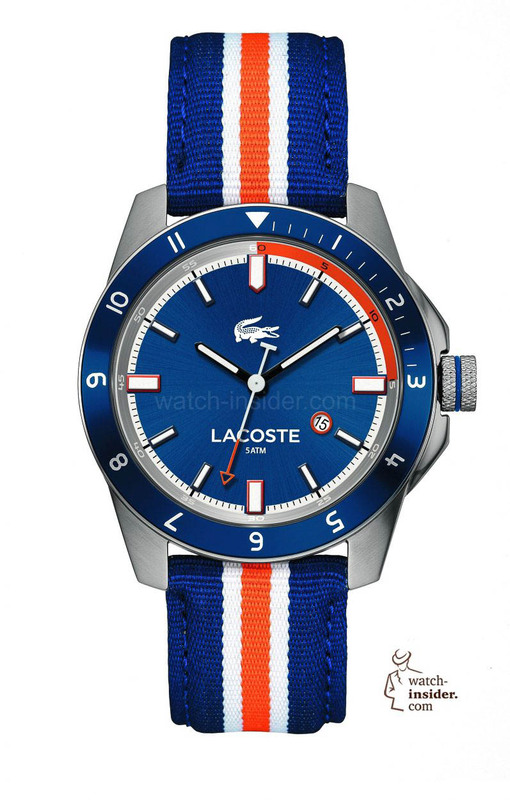 This watch has many similarities to a Glycine watch. The combat sub collection. So not that original. Tears of excitement rolled down my eyes when I saw this article….SPEECHLESS…. 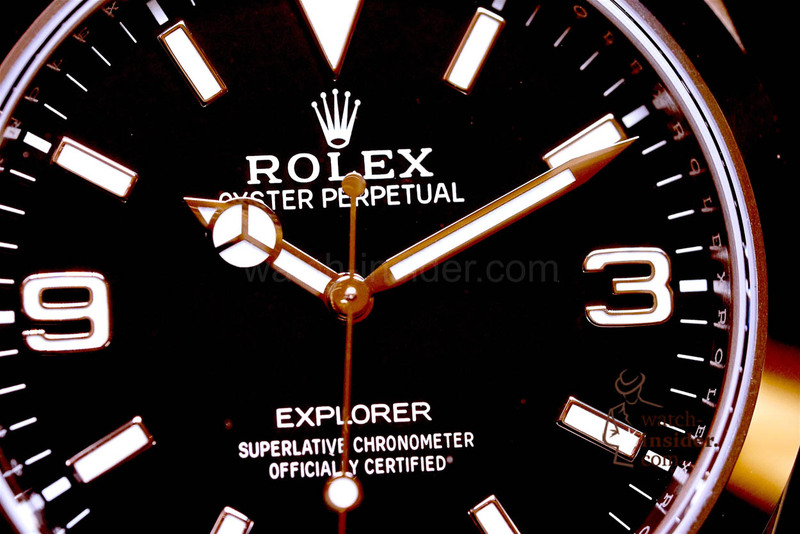 PLEASE ROLEX DO A SUB IN BRONZE!!!!!!!!!!!!!!!!!!!!! An absolute stunner. Can’t wait to put it on my wrist. 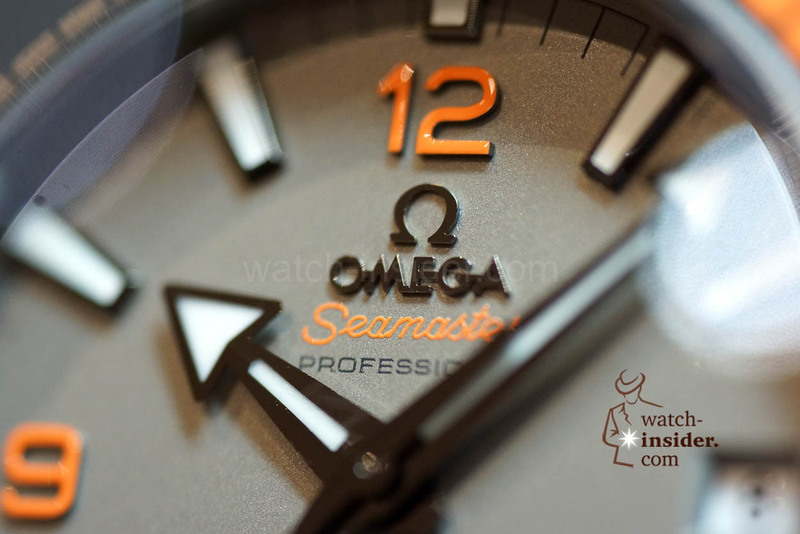 The dial looks awesome, the bezel looks awesome, and the case looks awesome, wow! 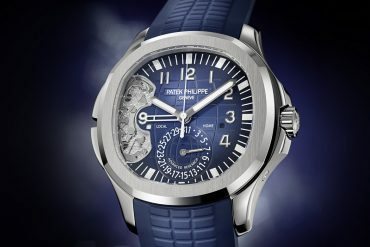 I have see the price being quoted as $3975.00 USD, what do you guys think? Thanks for posting! I eagerly awaited until midnight to find out about the novelties! I hope NOMOS is up to something exciting this year! Thanks for the great work you’re doing!